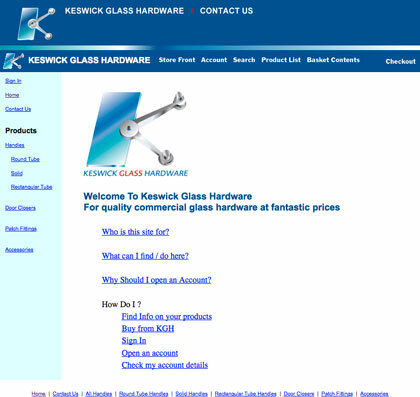 The Keswick Glass Hardware web site was built by Andrew. The site was designed by the owner after a corporate brand style developed by Aspire Design. The site was built using a CMS (Content Management System) called Miva Merchant 5 which gives the site the ability to have its own shopping cart. This site is not maintained by WebPageBuilder. 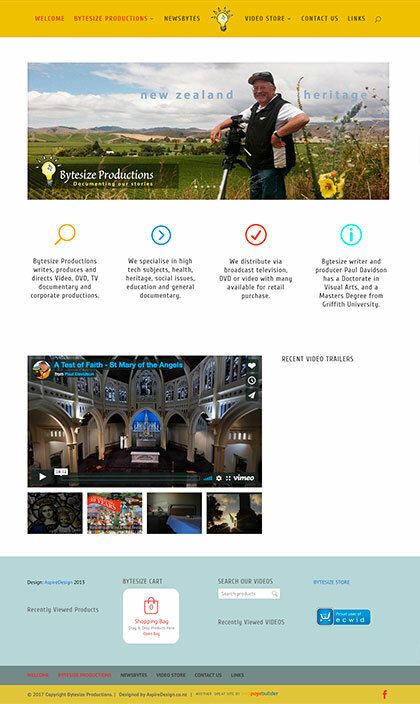 The Bytesize Video Production Web site is currently under development, designed and built by Aspire Design. The site features a video widget. This web site is Hosted by WebPageBuilder. Brooklyn Community Orchard Web site is a WordPress site, designed and built by Aspire Design. This web site is Hosted by WebPageBuilder. 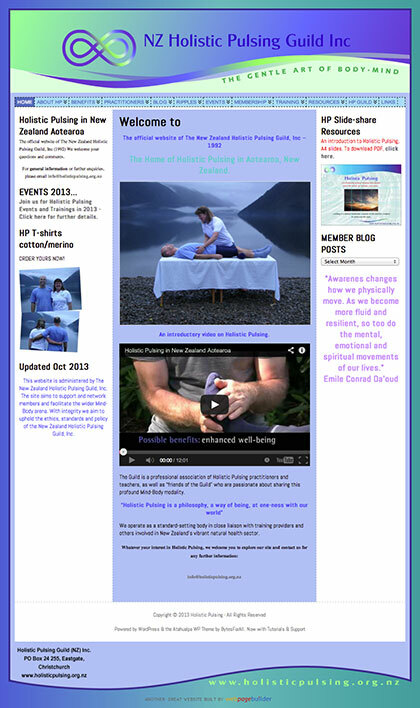 The Holistic Pulsing Guild Web site was designed by Aspire Design and built by WebPageBuilder. I have used a WordPress blog so that the National Management Team of the Holistic Pulsing Guild can maintain the website themselves. Kakariki Games Web site is a WordPress site. The WordPress Theme created with Artisteer by Stan Richards. The site is being updated and maintained by WebPageBuilder. 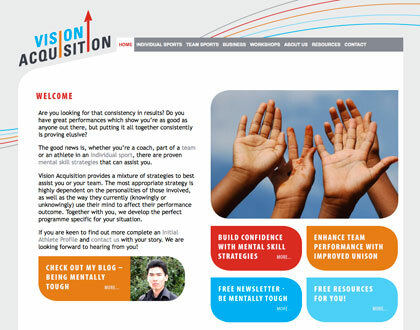 I built the Vision Acquisition Web site from a design provided by the client. I also built the design around a blog for Vision Acquisition using WordPress. 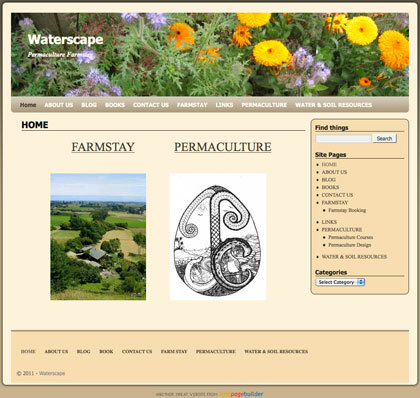 Waterscape Web site is a WordPress site designed by the owner and built by WebPageBuilder. 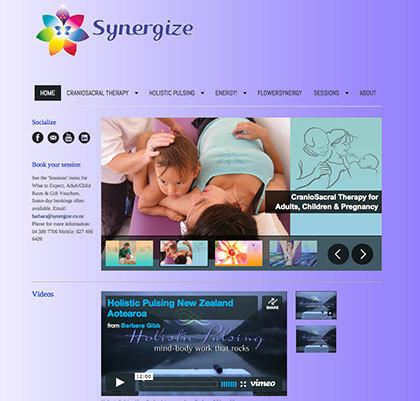 The Synergize Web site is designed & built by Aspire Design. The site features a slider widget. 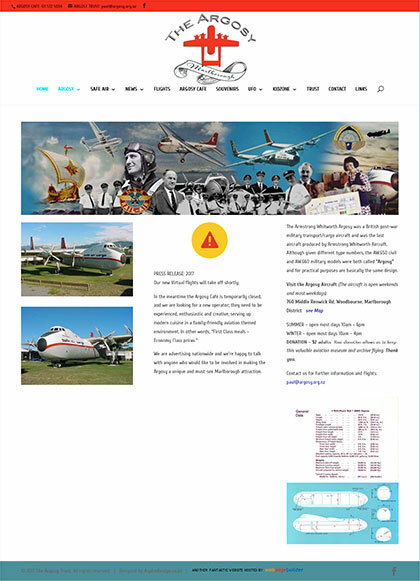 Argosy Web site is a WordPress site, currently under development, designed and built by Aspire Design. The site features a video widget. Quarter Acre Web site is a WordPress site. The design was done by Lyndele of Design 39. WebPageBuilder implemented the design into the wordpress Template. The site is being updated and maintained by WebPageBuilder. 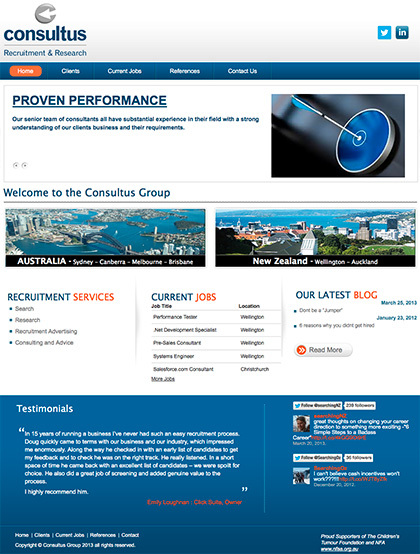 The Consultus Group Web site is a WordPress site. The client brought a custom built WordPress theme. WebPageBuilder Updated the theme to Consultus Groups requirements. The site is being updated and maintained by WebPageBuilder. Aspire Design Web site is a WordPress site, being designed and built by Aspire Design. 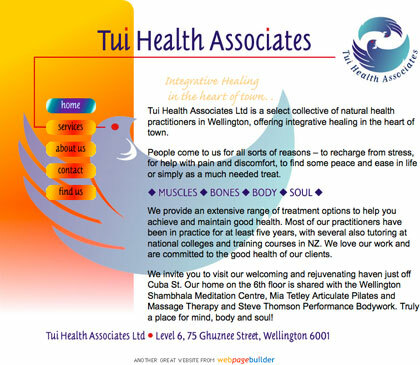 The Tui Health Associates web site was designed by Aspire Design and built by WebPageBuilder. 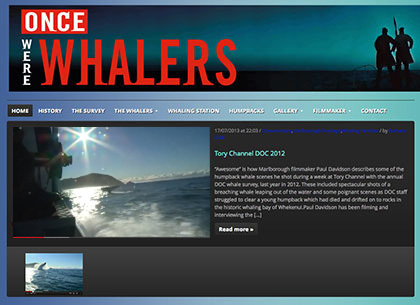 Once Were Whalers Web site is a WordPress currently under development, designed and built by Aspire Design. The site features a video widget. The Triangle Centre web site is maintained by WebPageBuilder. www.nzc.co.nz – Get a Free single webpage! To find out more contact WebPageBuilder. Copyright © 2013 Web Page Builder. All Rights Reserved.